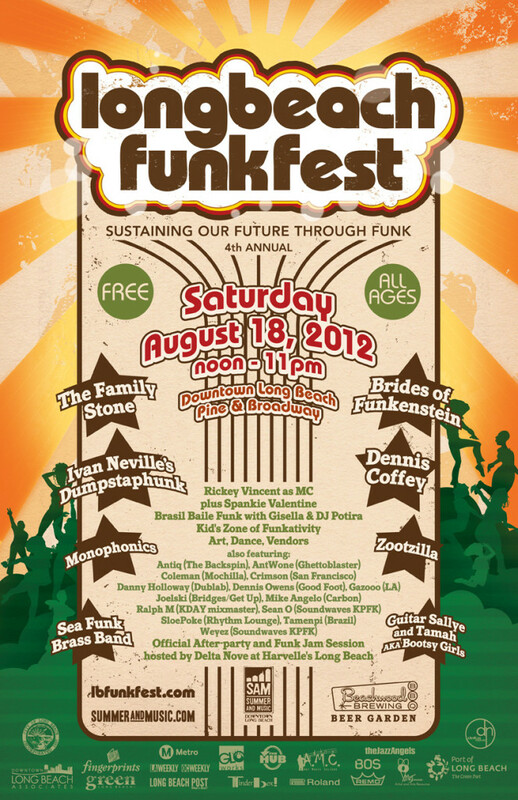 Greetings funk fans, funkateers, family, friends, and Long Beach community. 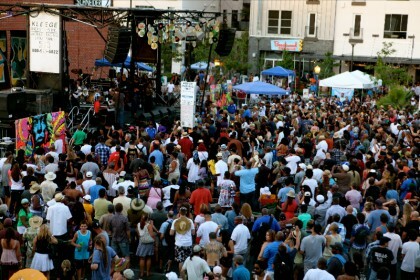 We know lots of people have been wondering what’s happening with the Long Beach Funk Fest for this year. 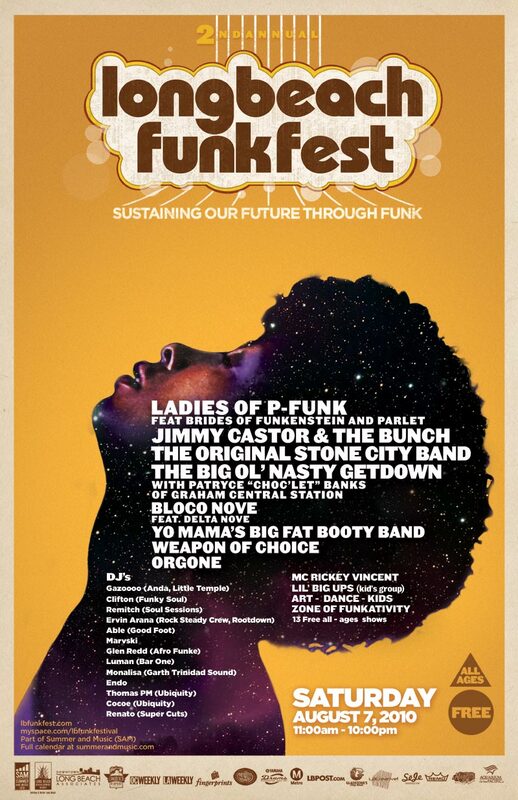 Since 2009, we’ve brought you the best of funk for 6 years. After a couple years off to recharge and reboot, we are looking forward to coming back this year. In the meantime, we are producing some smaller local LBFF Presents events to help keep the funk alive. 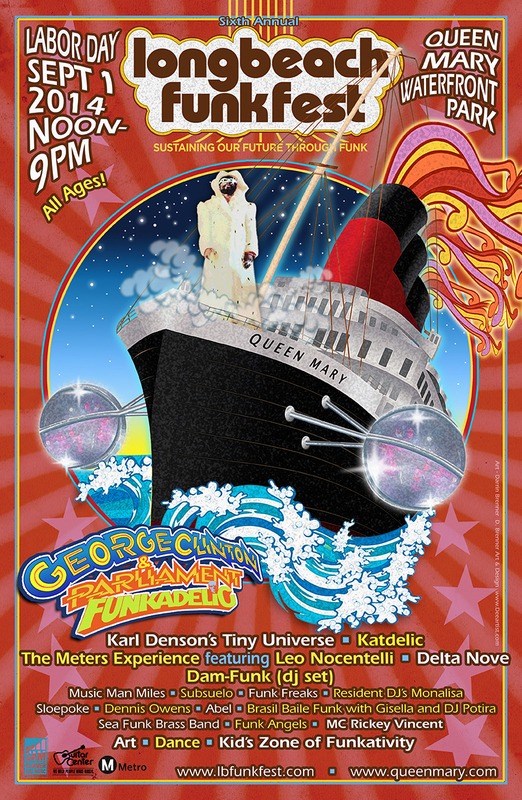 What started out as a crazy idea and a strong passion and desire to bring you a true funk festival has blossomed into 6 years of uncut funk in the streets of downtown Long Beach, and for 2014 at the waterfront park of the Queen Mary. 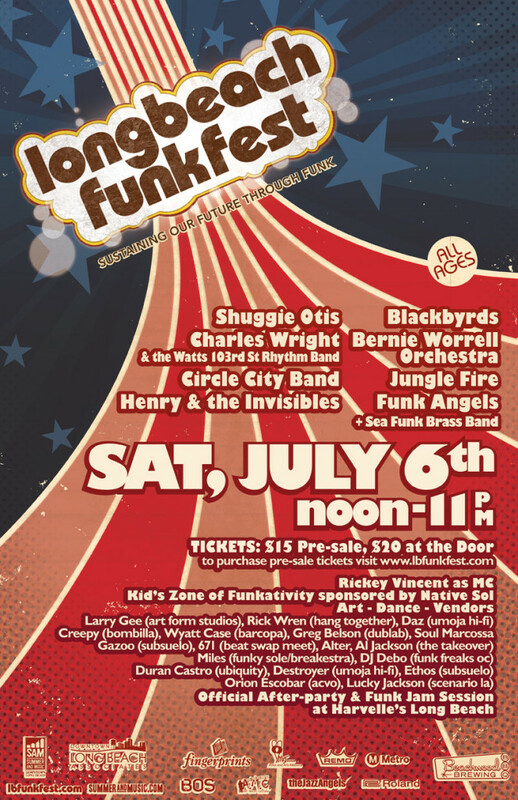 For 6 years we’ve brought you the best of our living funk legends and newer funk groups carrying the torch for funk, as well as amazing funky dj’s, artists, dancers, vendors, and more. We’ve gone through lots of growing pains and stayed as true to the vision as possible. 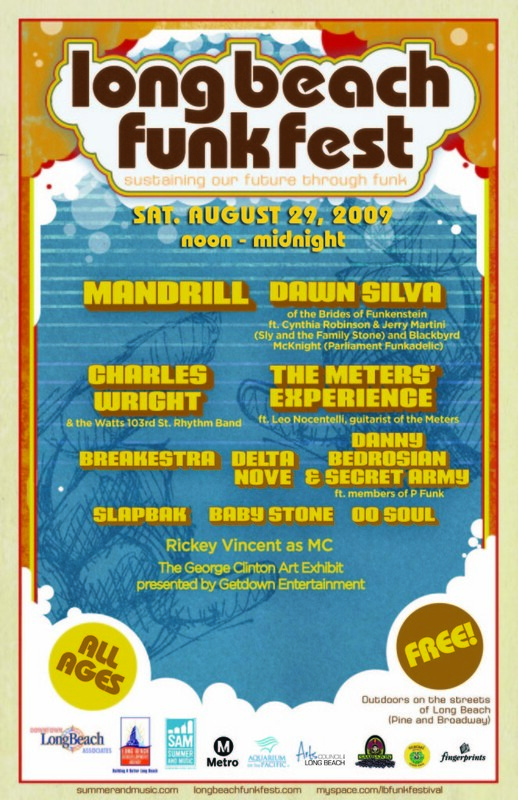 Nobody said funkin’ was easy. 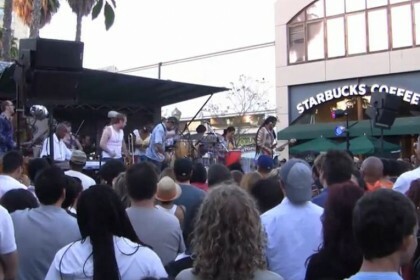 We would like to send out a sincere thanks to Summer and Music, Justin Hectus, Rand Foster, Ashley Hectus, the DLBA, the Queen Mary, Rickey Vincent, all of the performers and volunteers, the Long Beach community, the global funk community, and especially YOU. There’s so many more to thank, but we can’t fit them all. We look forward to regrouping and bringing you what we’re known for in 2018, the best in funk! In the meantime, make sure you are on our email list and ‘like’ our page so you stay up to date for the future. 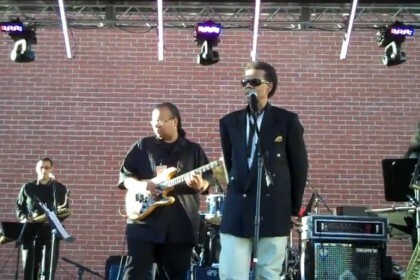 Also, keep going out and supporting the funk, our funk legends, and keeping the genre and culture alive. 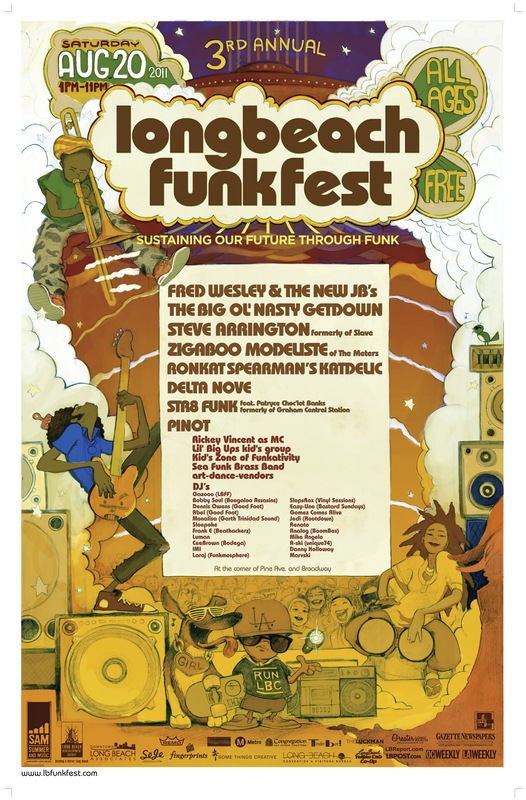 Sustaining our future through funk…on the 1.